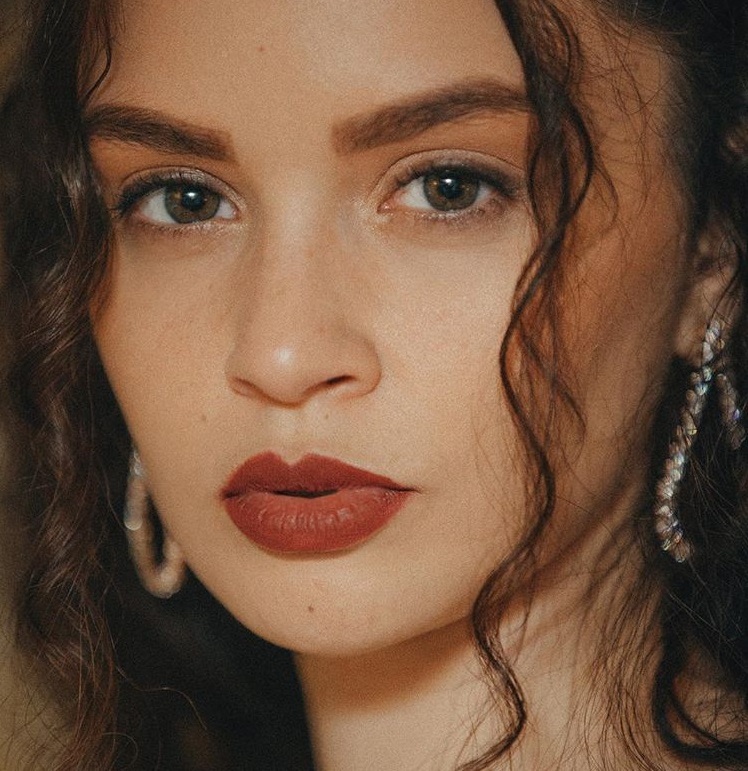 Sabrina Claudio has confirmed the details for her new single. The American singer/songwriter christened “Unravel Me” as the first promotional cut from her upcoming project and will release it on May 18 via iTunes and all other digital streaming platforms. 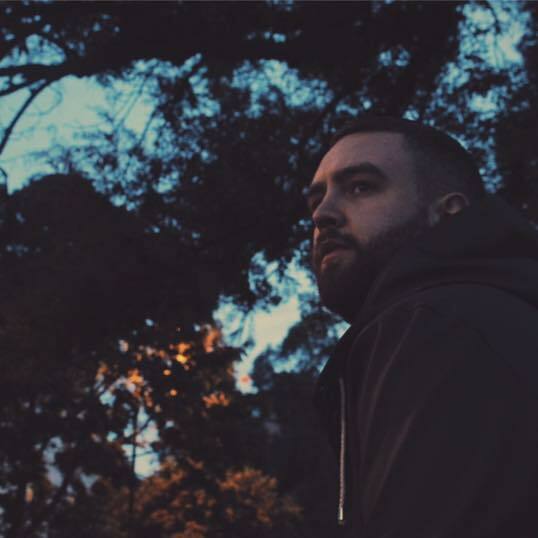 STINT’s extensive resume boasts additional works with fellow musicians including Shungudzo Kuyimba, GRADES, Coco Morier, Justin Tranter, Kirby Lauryen, Evan “Kidd” Bogart, Noonie Bao, John Hill, Anjulie Persaud, Kid Harpoon, Simon Wilcox, Noah Breakfast, Eyelar Mirzazadeh, Zachary Gray, Tayla Parx, JP Saxe, Ruth-Anne Cunningham, and Danny Parker. Meanwhile, Claudio is expected to release her next project, which follows the critically-acclaimed mini-album “Confidently Lost,” later this year via Artist Partners Group / Atlantic Records. The still-untitled collection reportedly delivers further alliances with Nasri Atweh (Justin Bieber), Adam Messinger (Shakira), Oren Yoel (Miley Cyrus), Ameerah Roelants (Delta Goodrem), Jean Baptiste Kouame (Mabel McVey) and Achraf “AJ Junior” Janussi (Jennifer Lopez). 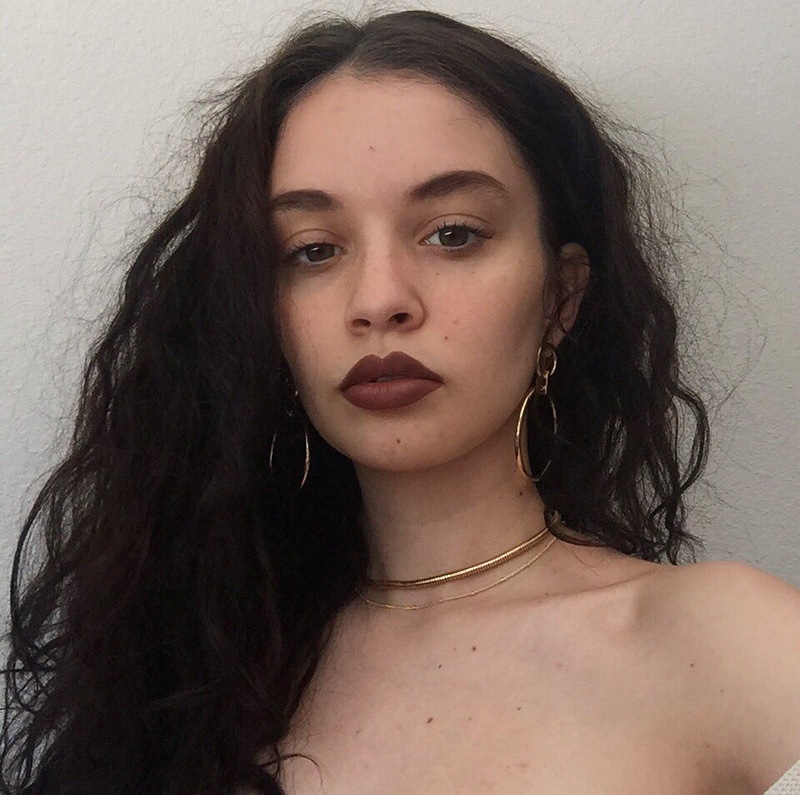 Sabrina Claudio has recorded new music with Nasri Atweh of Magic! 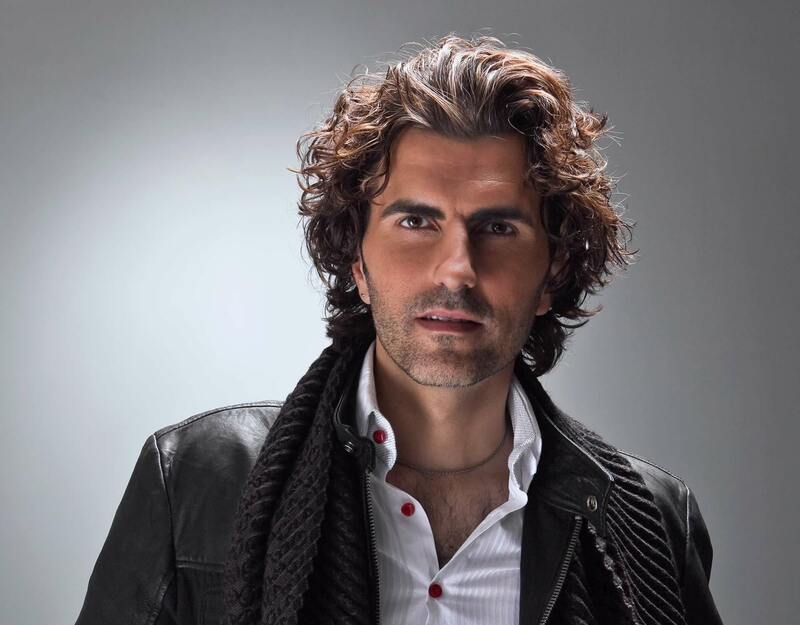 Atweh’s extensive resume boasts further works with fellow musicians including Nolan “Sir Nolan” Lambroza, Chantal Kreviazuk, Kenneth “Soundz” Coby, Melanie Fontana, Lovy Longomba, Marcella “Ms. Lagoo” Araica, Nathaniel “Danja” Hills, Amber “Sevyn” Streeter, Fraser T. Smith, Isabella “Isa Machine” Summers, Greg Wells, Aimee Proal, and Jason “Daheala” Queneville. 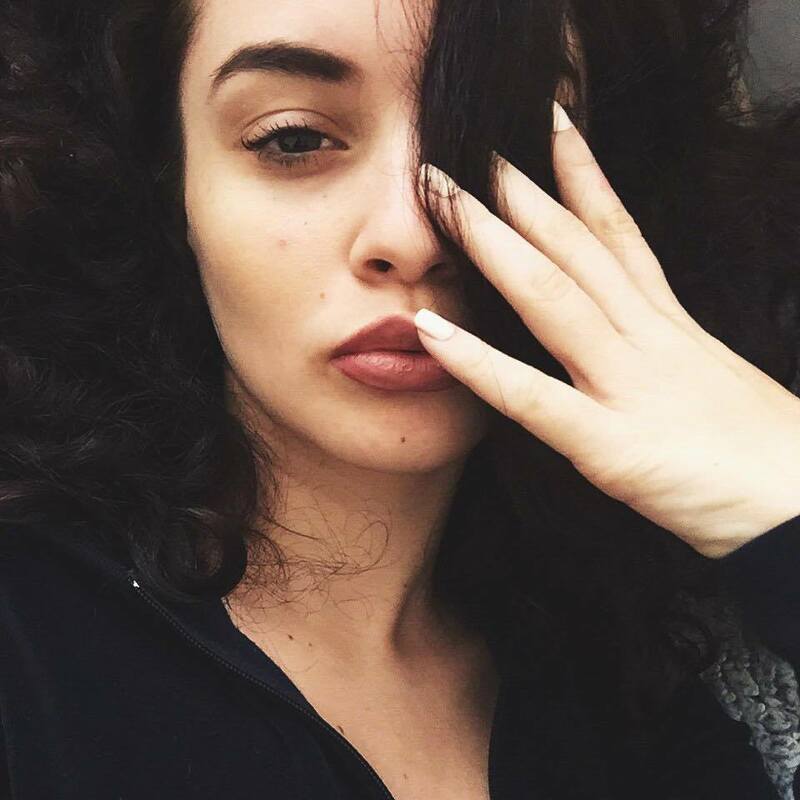 Meanwhile, Claudio is expected to release her upcoming project later this year via Artist Partners Group / Atlantic Records. The still-untitled collection reportedly delivers additional alliances with Adam Messinger (Brandy), Ameerah Roelants (Delta Goodrem), Oren Yoel (Stacy Barthe), Ajay “Stint” Bhattacharyya (AlunaGeorge), Jean Baptiste Kouame (Liam Payne) and Achraf “AJ Junior” Janussi (Jennifer Lopez). Her debut EP “Confidently Lost” – featuring “Too Much Too Late,” “Tell Me,” “Runnin’ Thru Lovers,” “Orion’s Belt” and “I Don’t” – is now available via iTunes and all other digital streaming platforms.